The Fairchild mandarin is known for its "first of the season" reputation because of its early harvest. The fruit is extremely easy to peel, rich, sweet and juicy with a few seeds. 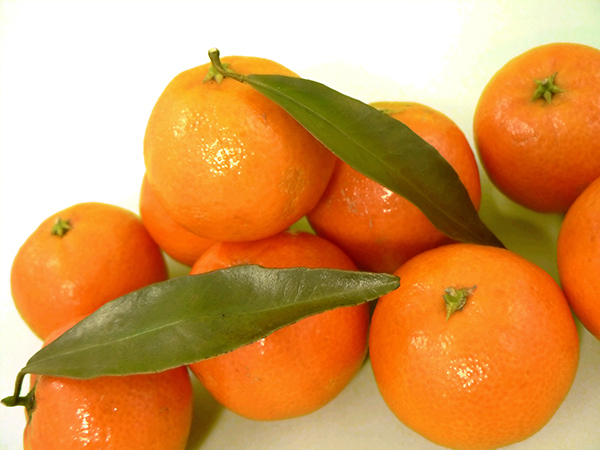 It is a hybrid of the Clementine mandarin and the Orland tangelo and was released in 1964. The tree is fairly vigorous with a round head, dense and nearly thronless branch with fruit that is held toward the outside of the tree. It requires pollination to produce the best fruit (Clementine, Kinnow, Valencia).